WALTEC spinning machines are available with up to 24 stations. 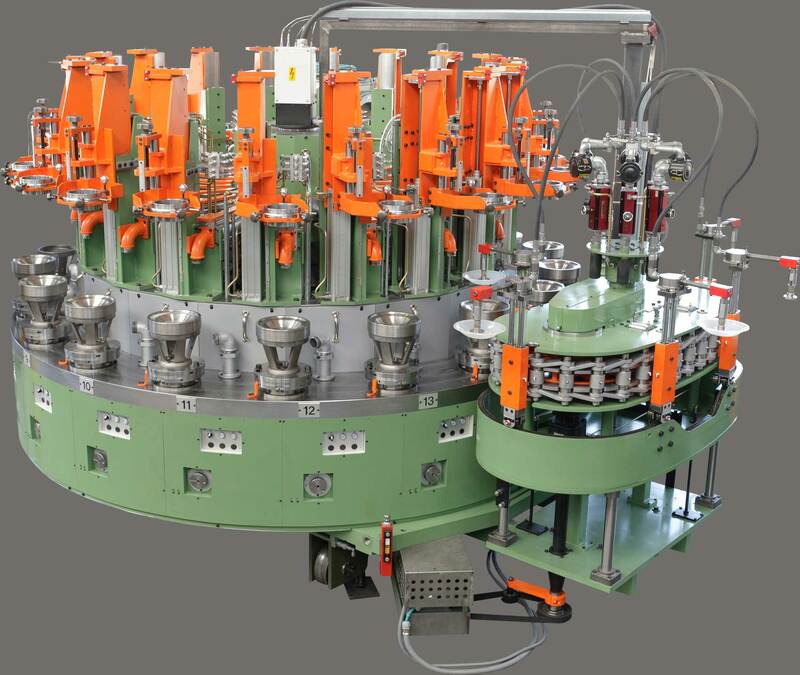 The 1, 2 and 3-station spinning machines have especially been designed for large articles of up to 750 mm diameter and can be operated with parted moulds, with ring and stamping tools. WALTEC spinning machines are supplied with automatic glass gatherer or feeder depending on the required capacity. The 24-station high-capacity spinning machine produces up to 100 articles per minute. Every single spinning spindle can be controlled separately. Due to this, the process sequence can be ideally set for the individual article. Acceleration values, variable speed profiles and highest speed stability during the work process can be ensured by servo-motors. with own servo-motor each and integrated article and mould cooling. Positioned spindle holder for oval article production. Highly dynamic servo-motor for highest acceleration and quick article moulding. Siemens memory-programmable control (SPS) as electronic timer and sequence control; electronic shaft between feeder and spinning machine; complete synchronisation of production line; operation via screen and keyboard; production data storage and data carrier.  All machines can be equipped with fully automatic vacuum suction take-out and transportation into the annealing lehr. Together with our feeder mechanism for variable gob weights and the flexible control system it is possible to produce different glass articles with various weights and designs. This flexibility enables our customers to efficiently produce small order quantities without increased changeover times and tool costs.